The Saddle River Valley Surgical Center is a fully accredited, free standing ambulatory surgical center located in the same building as The Breslow Center For Plastic Surgery. The Center is New Jersey State licensed and Medicare certified and recognized by the Joint Commission on Accreditation of Healthcare Organizations (JCAHO). The surgery center offers state-of-the-art operating rooms and fully equipped preoperative and post-operative areas to provide high quality care and safety in a convenient outpatient surgical setting. 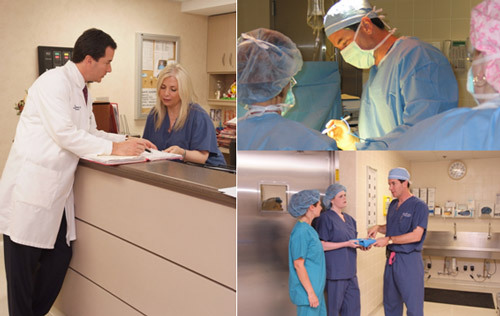 Each operating room is staffed at all times by Board-Certified anesthesiologists, as well as a surgical support staff that are all highly trained in the latest surgical techniques and medical care. The waiting area offers comfortable seating for your loved ones, flat screen televisions, a large assortment of reading materials and complimentary beverages. 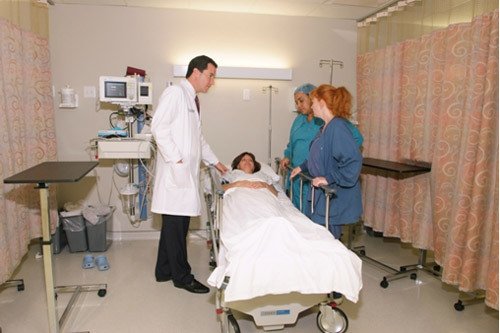 Saddle River Valley Surgical Center gives patients access to the best surgical care. The staff at Saddle River Valley Surgical Center believes that health care should be delivered with unparalleled patient service, without compromising safety or the patient’s right to privacy. 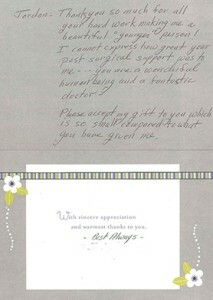 Their goal is to provide a comfortable and caring environment for their patients.